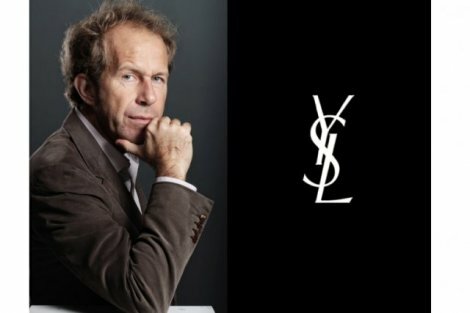 Apple has hired the former CEO of French luxury designer brand Yves Saint Laurent, Paul Deneve, to work on “special projects,” reporting directly to Apple CEO Tim Cook. First noted earlier today as a rumour by AppleInsider, the report was further confirmed by Bloomberg’s Adam Satariano. 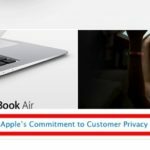 Deneve has a history with Apple, as he worked for the company’s European arm in sales and marketing from 1990 to 1997. What would Apple look for in a former CEO from a French luxury designer? Possibly someone to lead the rumoured ‘iWatch’ charge or some sort of wearable technology?